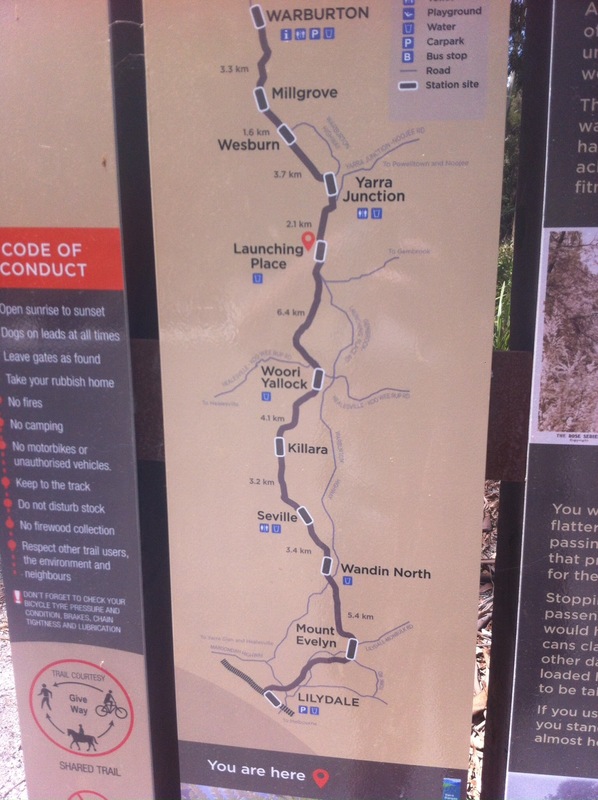 The Lilydale to Warburton rail trail is a well graded cycling/walking/horse riding track that follows the old rail line and stations from the town of Lilydale to, you guessed it, Warburton. 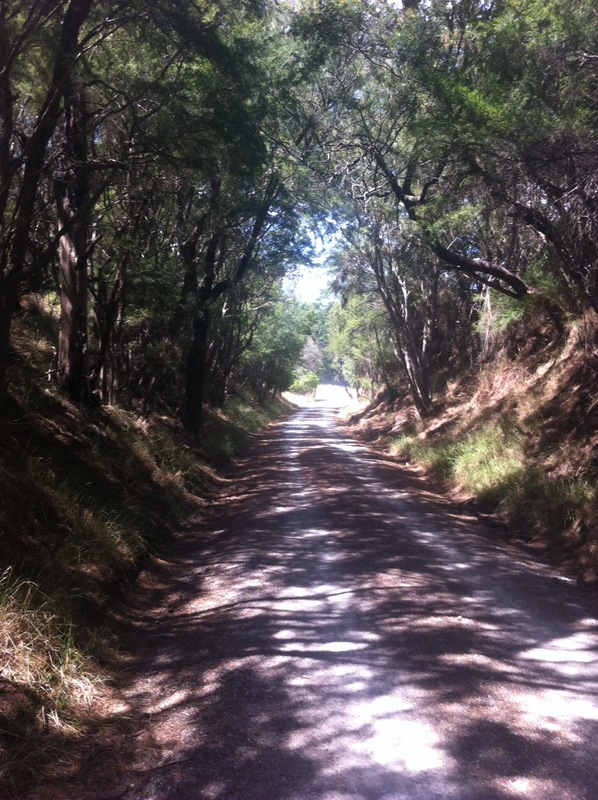 It is 40km in length one way and relatively flat, with open and forested pathways. 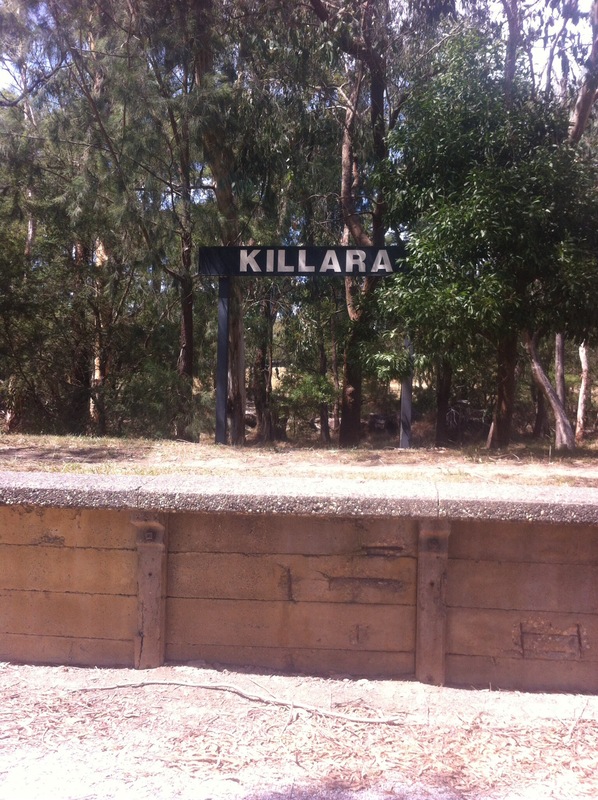 The towns of Lilydale and Warburton offer accomodation, food, beverage and a great place to either start or end the journey. Places to hire bikes can be found in either of these towns, as well as maps and general information. 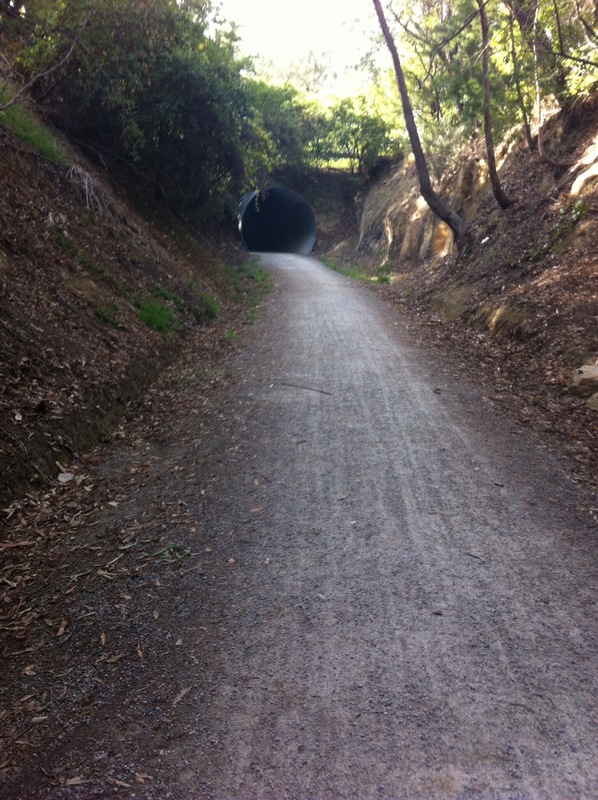 The Warburton rail trail (affectionately known as the “Warby” trail) can be started at either end. 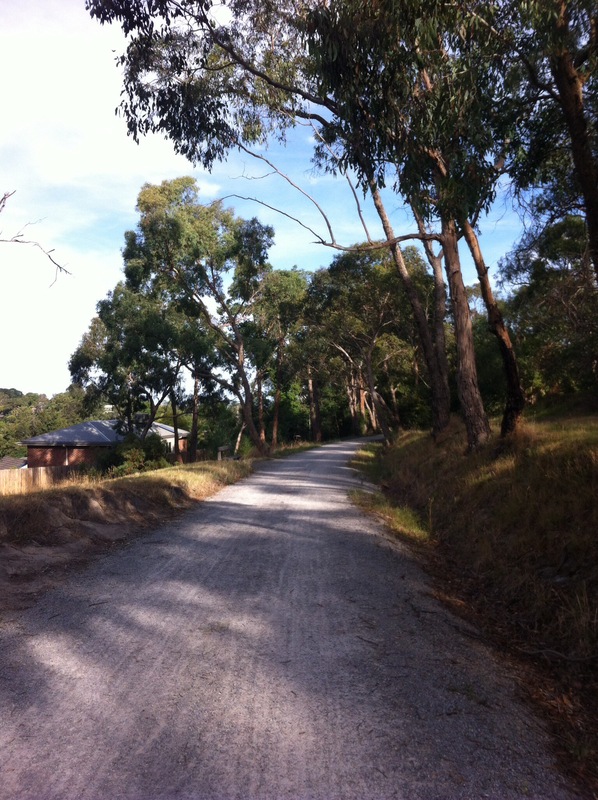 Lilydale is about a 40 minute drive from central Melbourne. 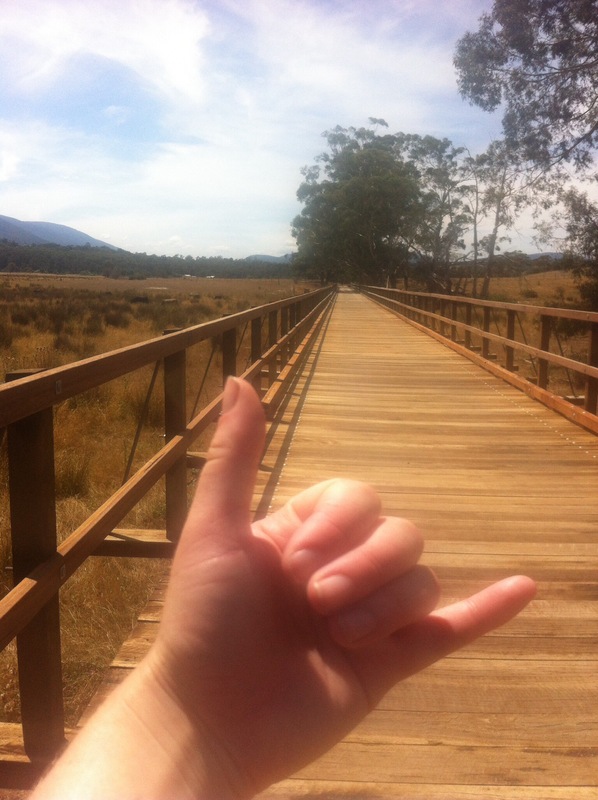 This trail is great because public transport services both ends of the trail. The metropolitan train line ends at Lilydale and there is a bus several times a day which goes from Warburton back to Lilydale. 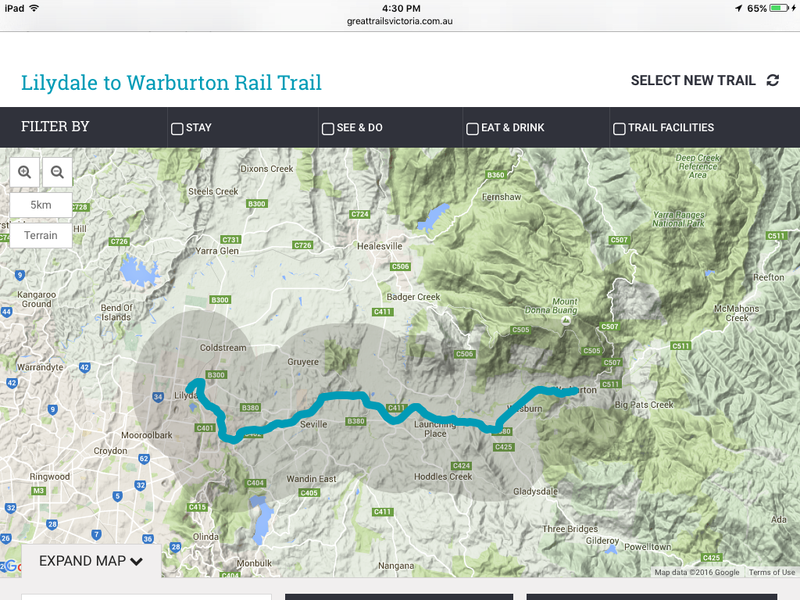 For more information use the trip planner from the Public Transport Victoria website . 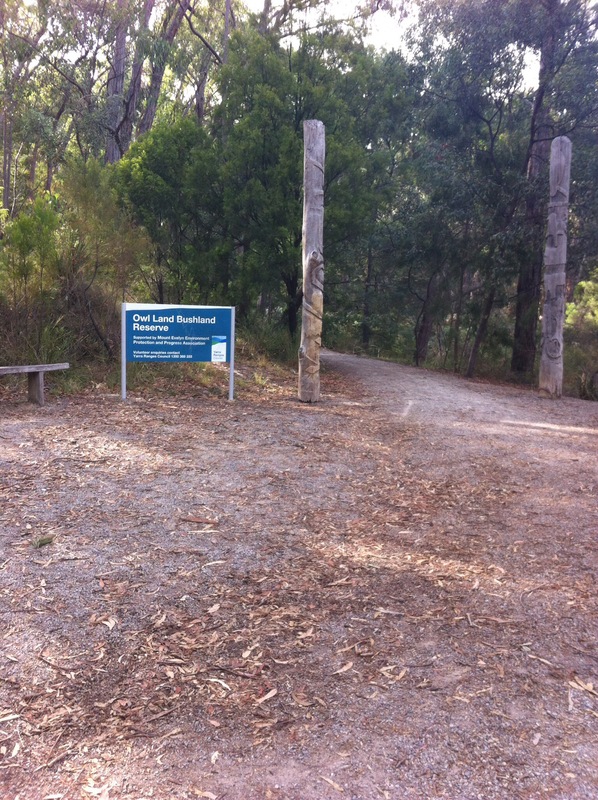 This trail is very well maintained and has a great community of support constantly updating the trail head and track. 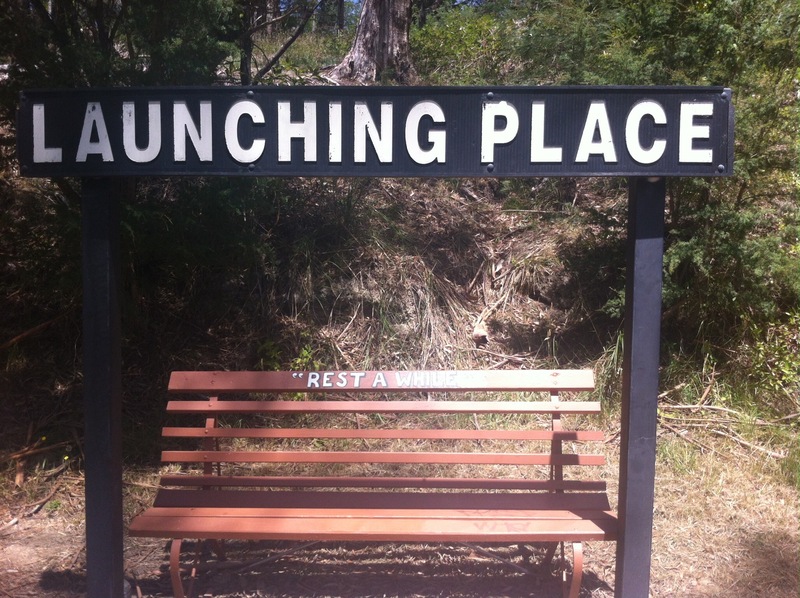 Water fountains and toilet facilities can be found at intervals along the trail as well as many perfectly shaded benches for a spot of lunch or a break. The track operates as a two-way shared track , bicycles and horse riders to use a bell or let walkers know when approaching from behind. Walking or biking parts of the trail or walking part and doubling back is popular for those who do not want to commit to the entire 40kms in one hit. 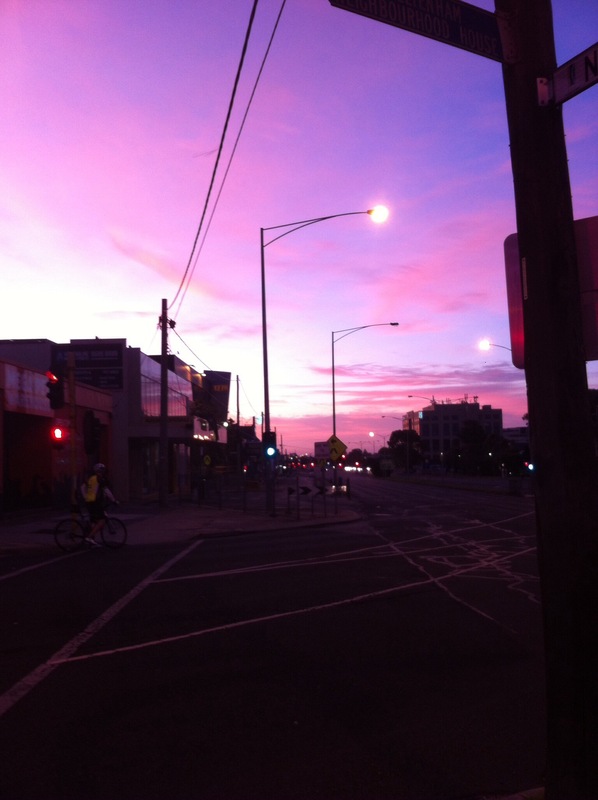 For the enthusiastic among us, biking there and back can be achieved in one day, a long day. Walking the entire distance is also possible, just make sure you have plenty of water food and a great attitude before you start. And decent shoes! Awesome! Such a great day trip, although long and tiring. 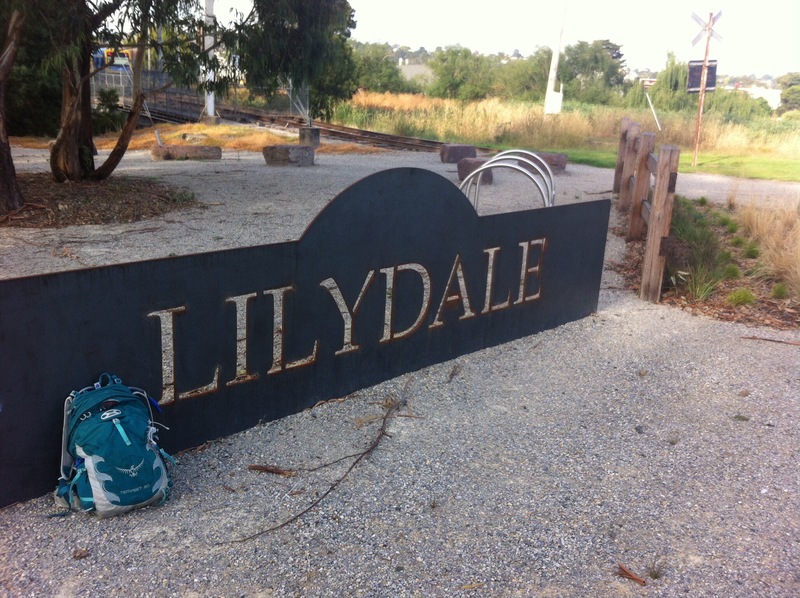 I caught the train to Lilydale early one Sunday morning with my coffee and grapes in tow and off I went. Started the trail well and had plenty of breaks and snack, took a lot of photos and enjoyed seeing everyone else who was enjoying the trail that day, humans and animals alike. The temperature was pretty intense, it got up to 35 degrees and as there were patches of direct sunlight for several hours. My pace was quite steady and even with breaks I managed a solid 5km/hr. 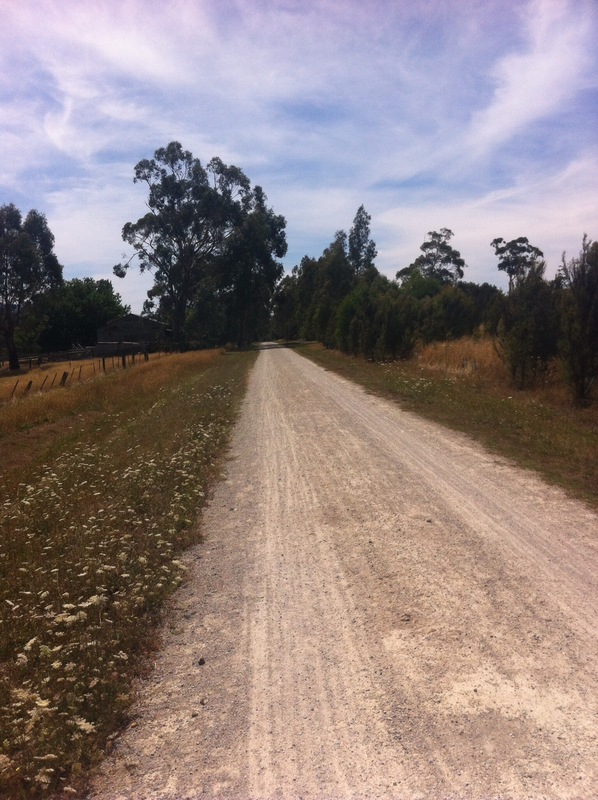 The trail itself is a mixture of gravel, sealed, unsealed pathway, which winds through forest and across fields and paddocks. Perfectly suited to bike riding or walking with pretty much zero incline. 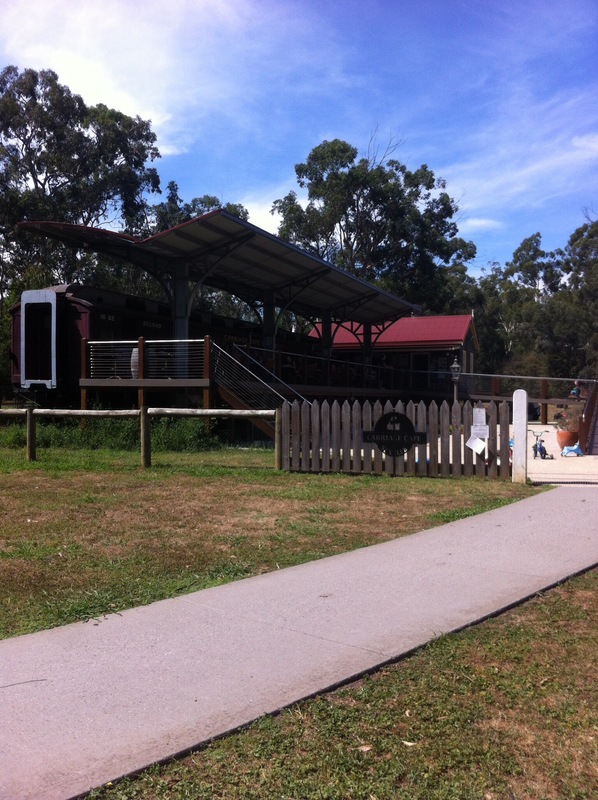 There is a beautiful converted rail carriage which serves as a cafe approximately halfway along the trail near Seville. 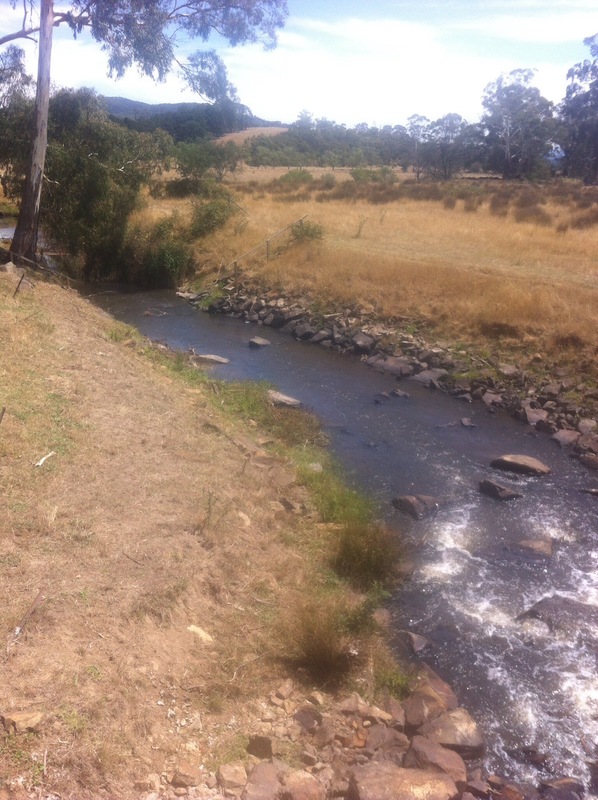 I love the views of the rolling hills and fields of the quaint Yarra valley and also the friendliness of everyone out and about on the trail. A great day hike for training or just for giving the legs a good workout. However if you are looking at walking the entire thing as I did I definitely suggest starting early to give yourself plenty of time to actually enjoy the trail. This trail is one of the Great Trails of Victoria and I would highly recommend it to all levels of hikers and bikers and day-trippers. 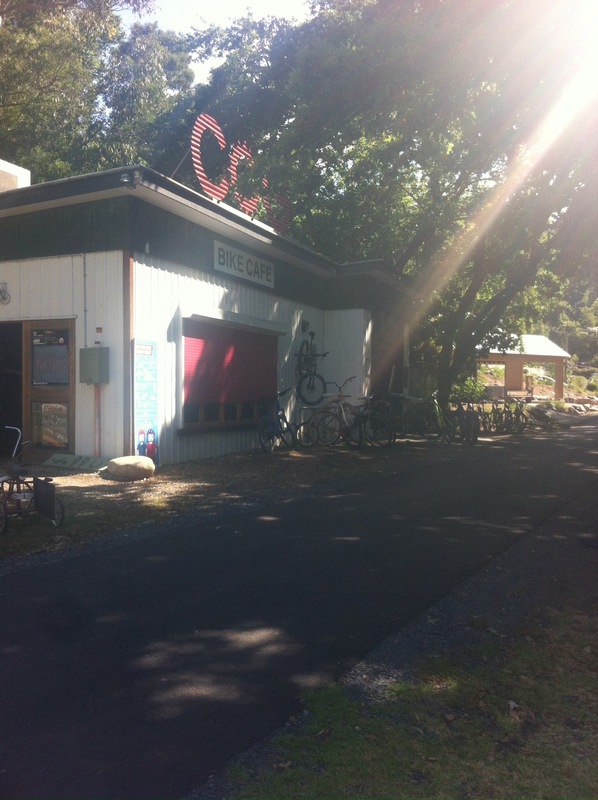 It’s perfect to end up in Warburton where there is the good Ol cog cafe to replenish your hunger and enjoy what this town has to offer. 8: music – if you are walking solo may help you when you need some mojo. Be mindful not to have too loud in your earphones as is a multiuser track and need to be aware of others around. 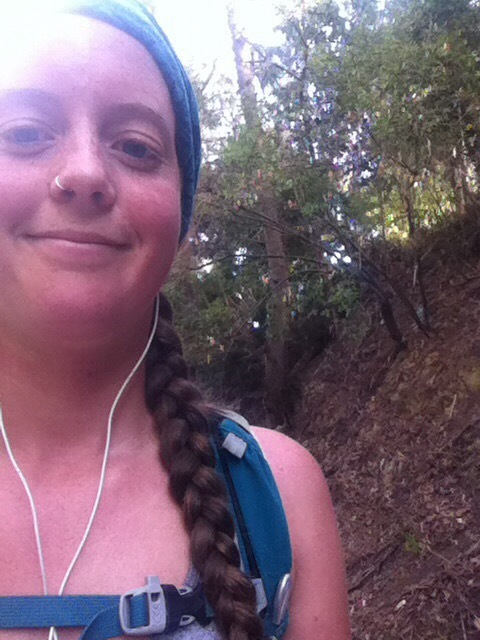 10: friendly attitude – this track is shared by many users young, older, families, couples, singles, hikers, nonhikers and the rest. Always be respectful and friendly.